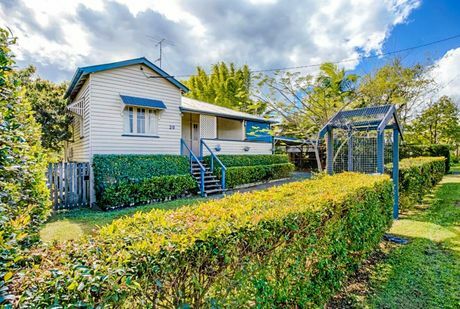 THIS great home presents as a neat and tidy post-war home and offers the astute purchaser the opportunity to secure a great future investment in the CBD of Gympie. The home is highlighted with original features all in great condition, with a proximity to schools, shops and all amenities. 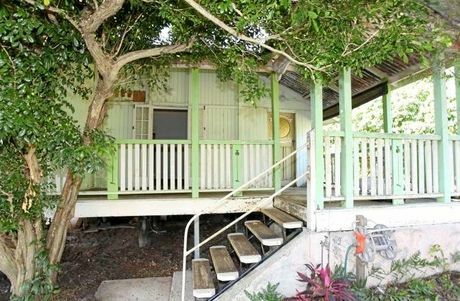 A CHARACTER filled Queenslander situated on a 1012 ms block that features a large main bedroom, two bedrooms freshly painted, new carpet in two bedrooms, refreshed bathroom, open plan living area and fenced yard, shed and double carport. 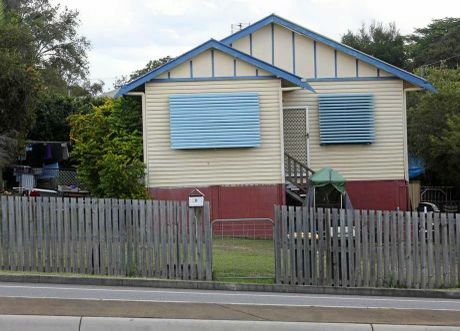 BRING the hammer and nails this renovator has great potential. 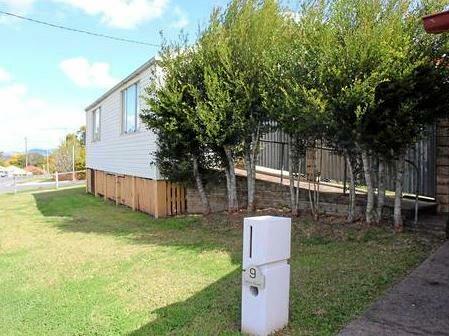 Three good sized bedrooms, functional kitchen with dishwasher. Open plan living with reverse cycle air conditioning and fireplace. Completely restumped, good roof, near new gas hot water system and gas stove. Original old shop that is great for a workshop, studio or many other possibilities. The 766m2 corner block offers two street frontage. A LARGE 903m2 block situated on the Bruce Highway in central Gympie with 20m frontage and direct access. Situated on a high volume intersection with high exposure and on the commercial corridor. 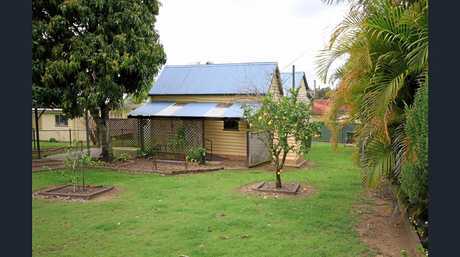 The home is fenced, cinder block below and weatherboard upper with 2 bedrooms/ 1 bathroom, lounge/dining, country style kitchen and polished floors. 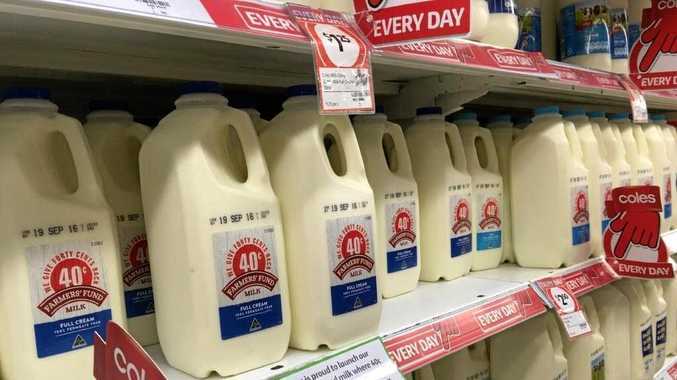 A great starter or investment, this cheapy is well worth a look. Contact Rob to arrange your inspection. 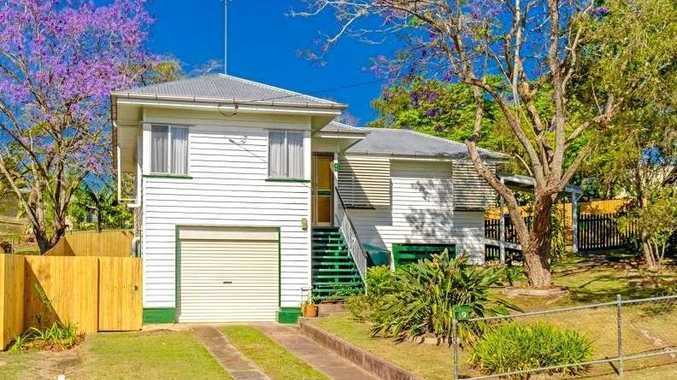 THIS Queenslander badly needs painting, the carpets are in need of replacement and the kitchen and bathroom should both be remodelled, but this property is blessed with a large flat 1,682 sqm block with two street access and views not often found over the town.